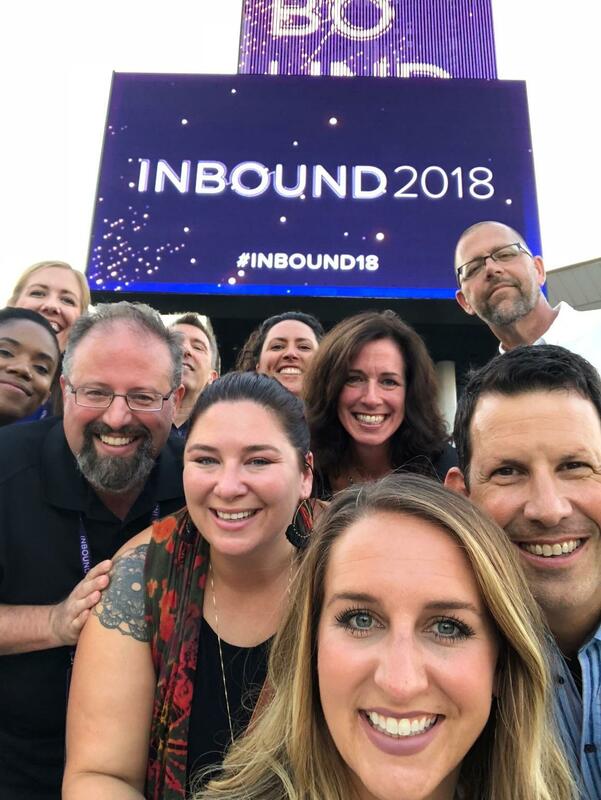 As we've shared here and here, the entire LeadG2 team is currently in Boston at INBOUND, an annual marketing and business conference hosted by HubSpot. 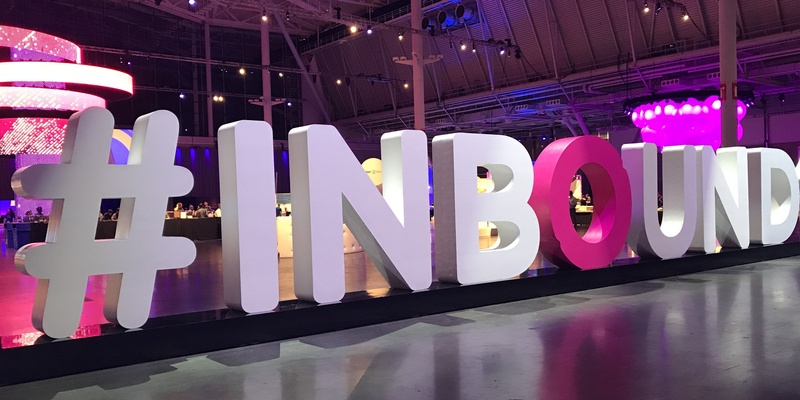 Tuesday was opening night kicking us off with a keynote speech from Deepak Chopra, yesterday was day two of sessions and keynotes, and today, we're wrapping up the last day at #INBOUND18. We've put together a few key takeaways that our staff found interesting, inspiring, or helpful from Thursday and Friday's sessions in this post. 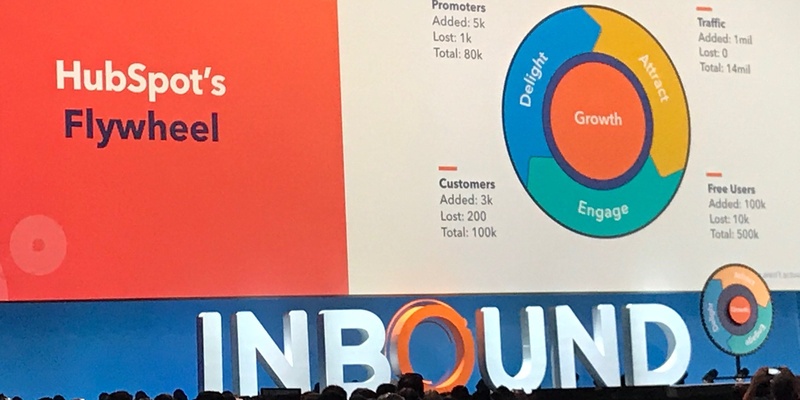 As we previously shared, the entire LeadG2 team is currently in Boston at INBOUND, an annual marketing and business conference hosted by Hubspot. Tuesday was opening night kicking us off with a keynote speech from Deepak Chopra, and yesterday was the first full day of sessions jam-packed with insightful information, industry updates, inspiring messages, and of course all things sales, marketing, and business. We've put together a few key takeaways that our staff found interesting, inspiring, or helpful from Tuesday's sessions in this post. 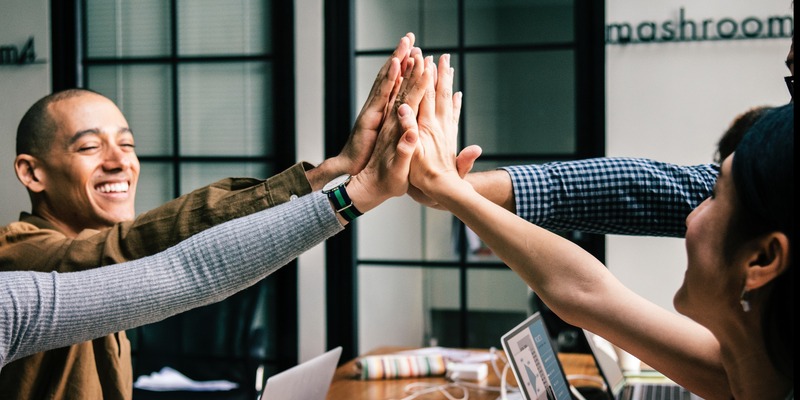 It seems that Hubspot has exceeded expectations in the Marketing and Sales arenas, but there was one arena that complements these that they felt they were missing something: Service. Today, customers expect more, and meeting those expectations can be hard. But meeting those expectations also comes with reward: increasing satisfaction and keeping customers longer. In a world where the customer is in control, the key to growth is happy customers. They’ll stay longer, refer friends, and share with the world how much they love your company on social media. If you’re reading this, you’ve probably received multiple emails about updated privacy policies and terms of service. 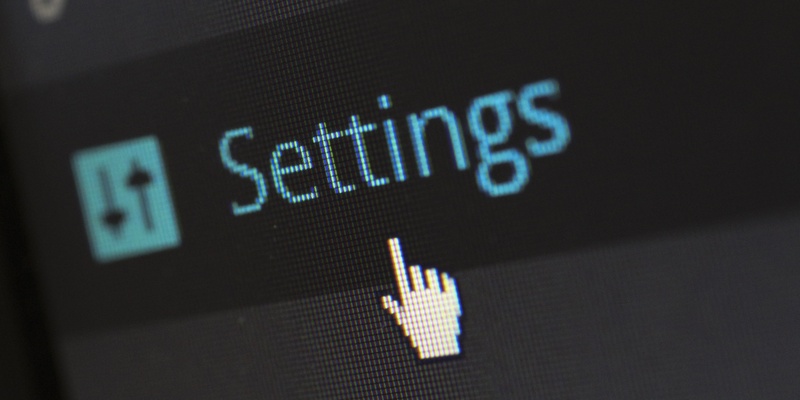 You’ve probably been invited by one, two, or many companies to update your settings so they can protect your privacy and provide you the information you want, when you want it. But why? 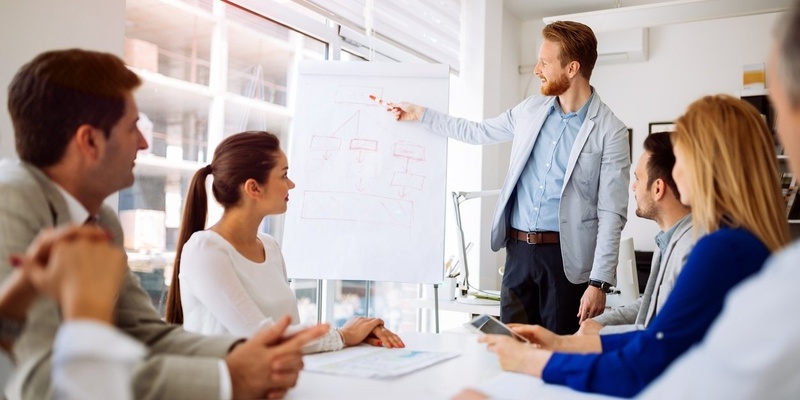 Optimizing your inbound marketing performance starts with measuring the key metrics that show you if your strategy is effective or if it’s time to redirect, re-strategize, and focus on a new path for their target audience. Remember that no matter how you analyze your data, whether it be multiple marketing platforms or just one like Hubspot, the buyer’s journey should be the foundation of how you define success. 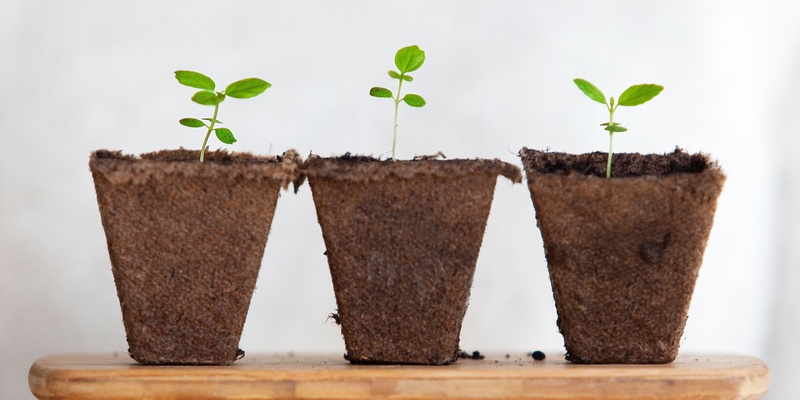 FACT: There are over 3,000 HubSpot partners and four different tiers to choose from! And that’s a lot of companies to sift through when you are looking for the right HubSpot partner agency. 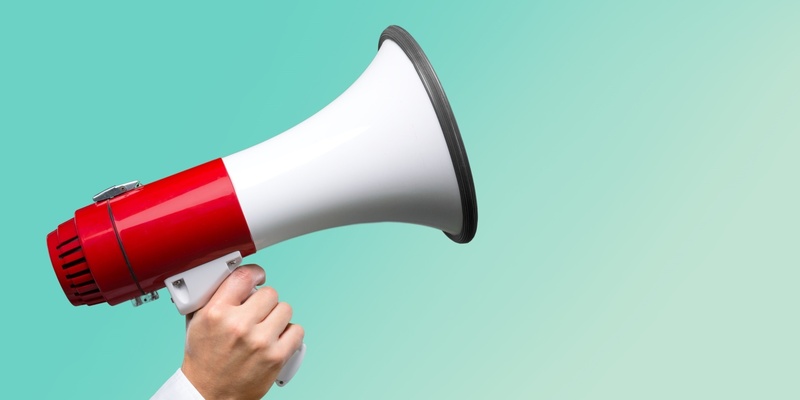 Prior to joining the team at LeadG2 and working on the agency side of things, I was on what you would call the ‘client’ side of the inbound marketing world. Let’s jump back a few years… I was the digital communications manager for my company and I, in concert with our website and ecommerce manager, were on the hunt for something… but we weren’t 100% sure what that was at the time. 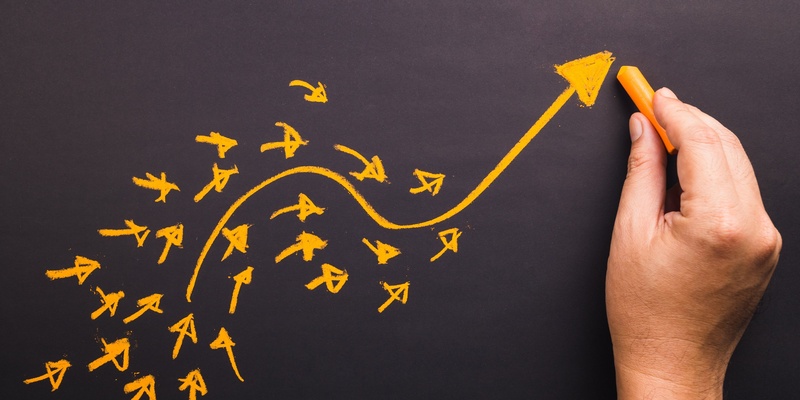 After doing our research, we came to the conclusion that inbound marketing was what we needed. But not just the inbound marketing strategy. We needed the technology and tools that a software platform could offer and enable us to do inbound marketing efficiently.